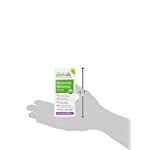 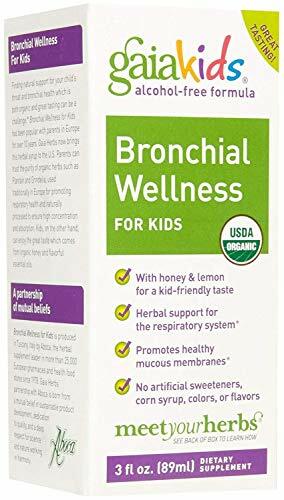 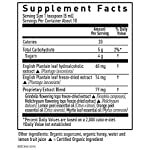 GaiaKids Bronchial Wellness Syrup is designed to create a natural Beef up for your child’s throat and bronchial health that may be both organic and great tasting. 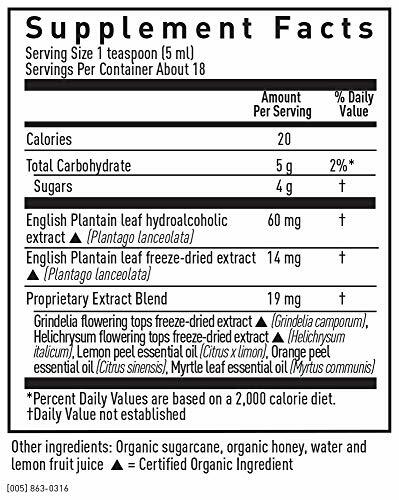 Parents can accept as true with the purity of organic Gaia Herbs such as Plantain and Grindelia, used traditionally to promote respiratory health and naturally processed to verify high concentration and absorption. 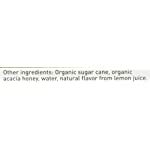 Kids, however, can enjoy the great taste which comes from organic honey and flavorful essential oils. 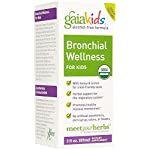 Beef up your child’s health each day with the herbal benefit of GaiaKids — Syrups and Herbal Drops formulated just for kids by our very own Dr. Mary Bove. 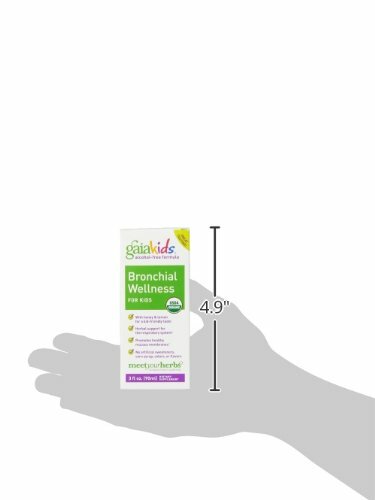 GaiaKids products are great to have on hand in your pantry, at the grandparents’, and in your daily go back and forth bag — and are formulated to help your little ones in reality shine, at home or at school! 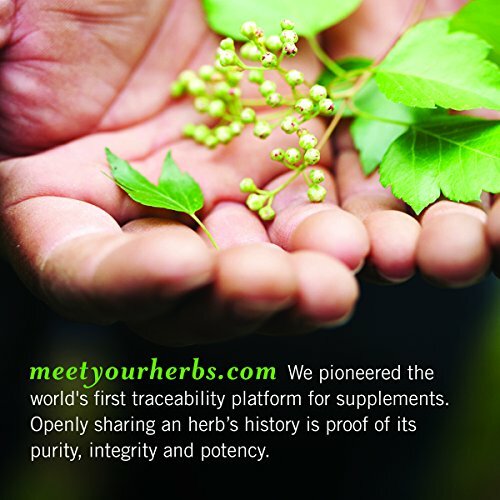 Enter the MeetYourHerbs ID# (found on your Gaia Herbs bottle) at our official MeetYourHerbs site to discover where the herbs in your product came from, how they were grown, and to see validation of your product’s Purity, Integrity and Potency. 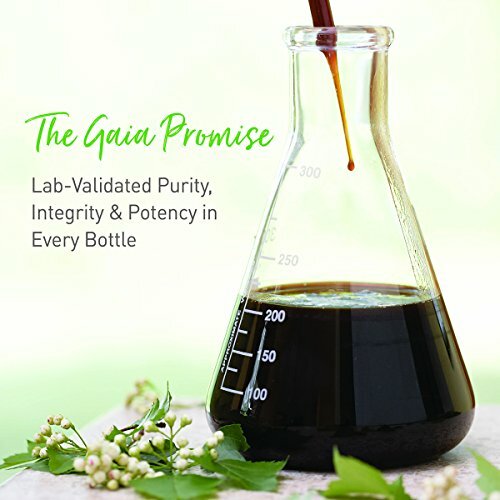 We validate at every stage of the seed-to-shelf journey — because you deserve to know exactly what’s in your Gaia Herbs product.